Courtesy of Keller Williams Realty, Jessica Ye. LOCATION! LOCATION! LOCATION! Prime mid-Cambridge location within minutes to Harvard Sq and Central Sq T, between MIT and Harvard University. Move right into this updated 3RM, 1BR unit in well maintained building with a newly renovated lobby. Unit offers newer maple cabinets in renovated kitchen, spacious living room/dining room, updated bathroom and tile floors throughout. Laundry in building. Close to restaurants, shops, Starbucks, red line MBTA and bus to Longwood Medical area. Lowest price condo on market in all of Cambridge in one of the best location! Perfect for owner occupant or investment! Hurry, won’t last – offers to be reviewed on 2/13 at noon. 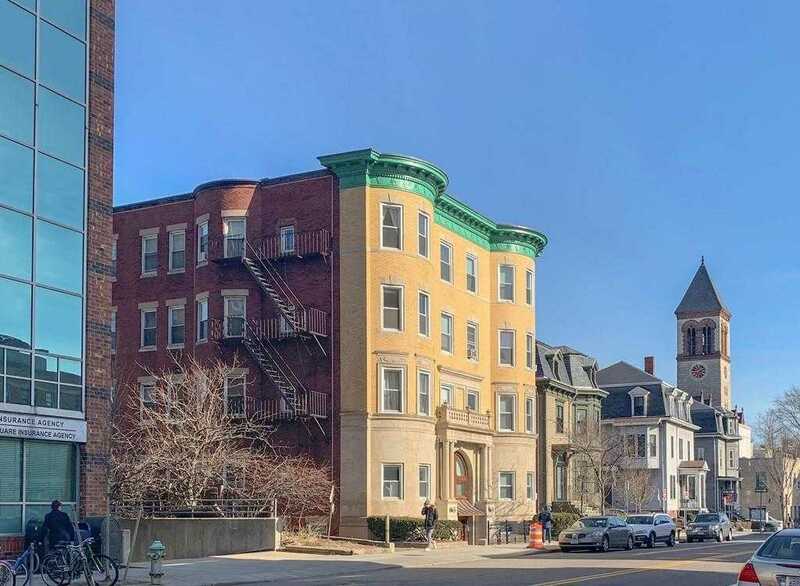 Please, send me more information on this property: MLS# 72451321 – $399,000 – 863 Massachusetts Ave Unit 15, Cambridge, MA 02139. I would like to schedule a showing appointment for this property: MLS# 72451321 – $399,000 – 863 Massachusetts Ave Unit 15, Cambridge, MA 02139.